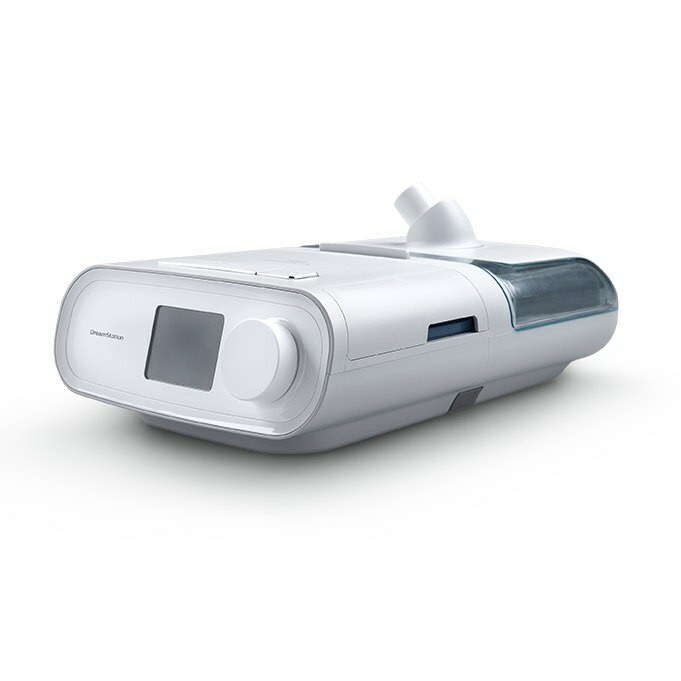 Respironics is one of the top CPAP manufacturers in the entire industry. Making CPAP masks, machines, supplies, and oxygen concentrators, Respironics is among the most versatile producers of top quality equipment. At CPAPMan, our inventory of Respironics products is extensive and will allow you to find the best product to meet your unique needs. Whether you want the popular Respironics DS560 Auto or a replacement headgear attachment for your mask, we have you covered at the lowest prices on the Internet. 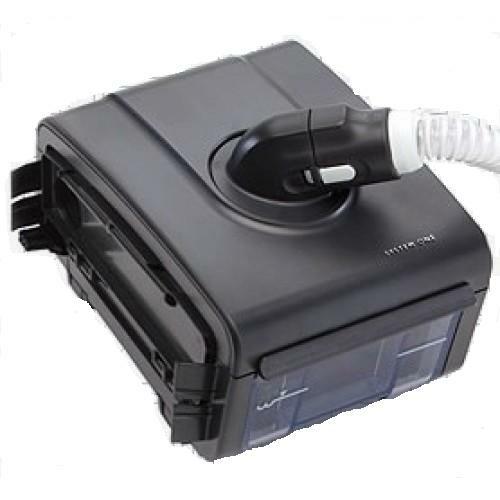 Respironics is perhaps best known in the industry for their line of System One CPAP and BiPAP Machines. 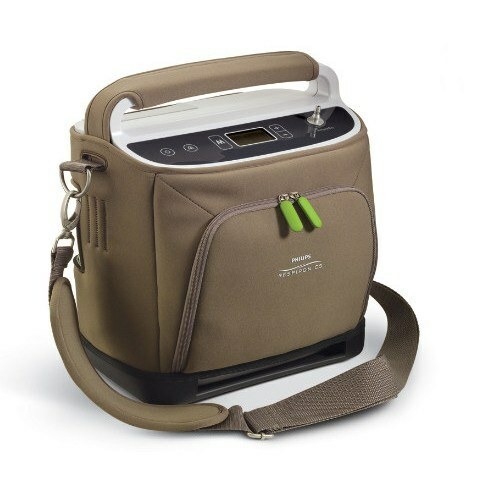 These range fromt eh DS260 Standard Fixed Pressure Machine all the way to the DS1160 BiPAP AVAPs machine for patients with central sleep apnea. Wherever you fall on the line, you will find the machine for you in Respironics's inventory. 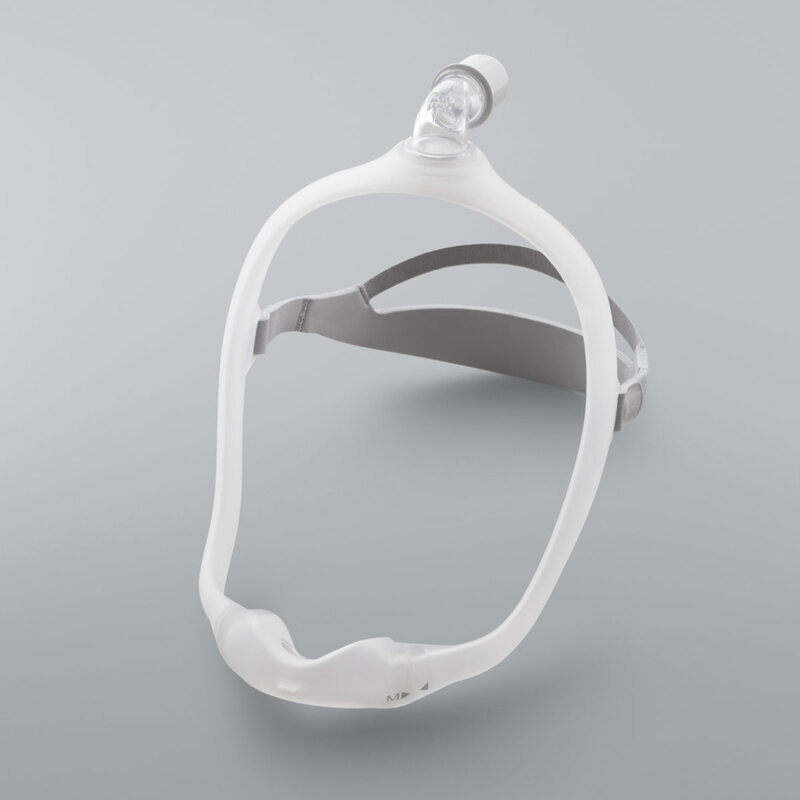 CPAPMan also offers a large inventory of CPAP masks, ranging from full face to nasal to nasal pillow masks. For each of our masks, we offer replacement accessories ranging from cushions and headgear to chinstraps and screw caps. 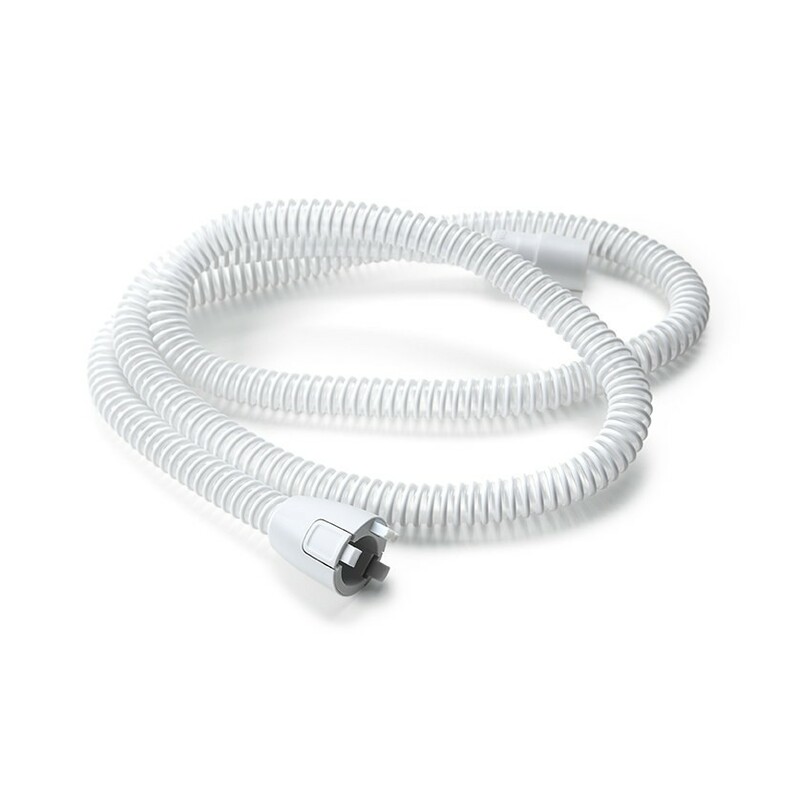 We also sell accessories for masks and humidifiers, including water chambers, filters, and tubing.